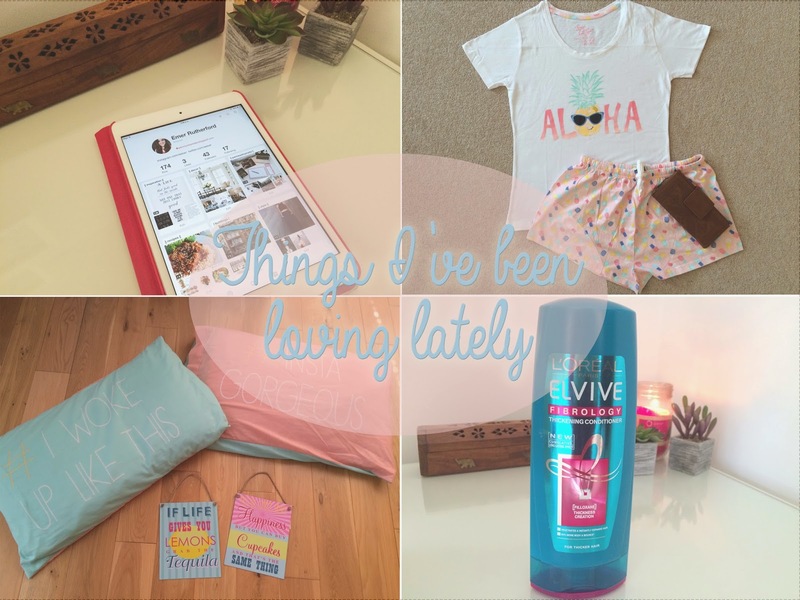 It's been over three months since my last 'Things I've Been Loving Lately' so I thought it was about time I'd tell you all the things I've been obsessing over lately! First up is something I've been using for a few months now, Elvive's Fibrology Thickening Conditioner. Although I have long hair and lot of it, it's quite thin and can sometimes look a bit flat and weighed down. This conditioner is perfect to put some volume back into my hair and I love it! If you've seen my post 'The Penneys/Primark Spring Update' you'll know how in love with Penneys' homeware section I am at the moment. 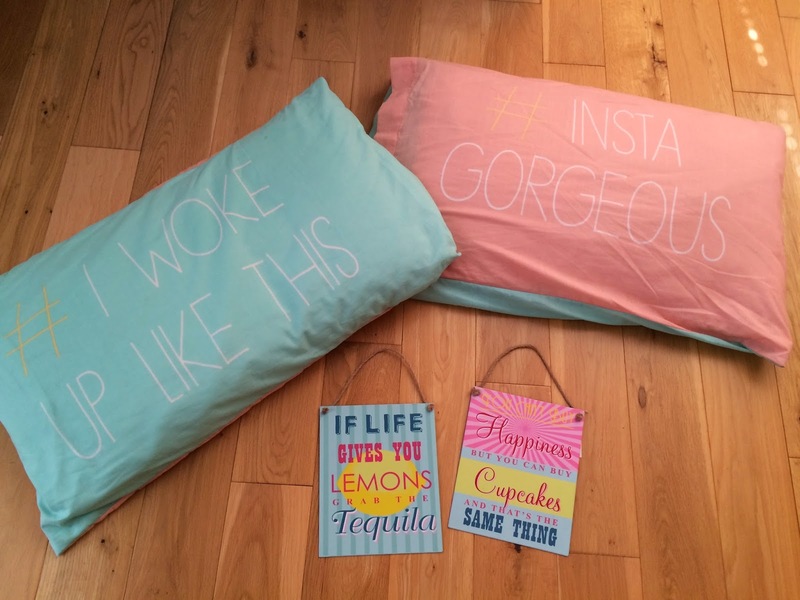 These pillowcases were just €4 and when I saw them, I had to have them. The metal wall signs were €3 each and I love how light hearted they are. I haven't bought much recently in terms of clothing (shocking, I know!) but I did pick up this rather cute and summery pyjama set in Penneys the other day for €6. Shops have gone a bit pineapple mad recently whether it's on clothes, or home decor and I love it. The purse is also from Penneys and again was €6. I've been looking for the right purse for ages, it needed to have enough card slots and not be too bulky. 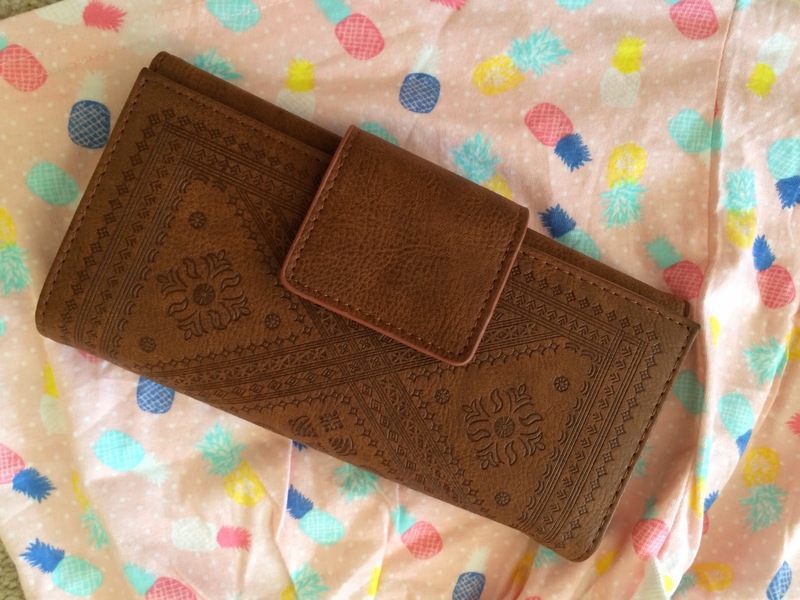 This purse is perfect for me and I love the detailing on it, it definitely looks more expensive than just €6! The last thing I've been loving lately is Pinterest, I'm addicted! I love browsing through all of the quotes, style, decor and fitness pictures on there, I could spend hours on Pinterest. 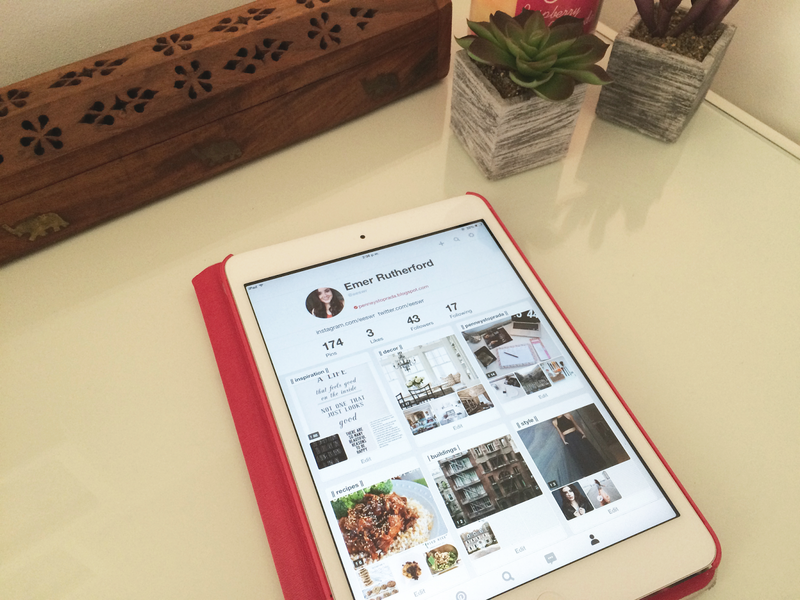 If you have Pinterest, be sure to follow me here! What have you been loving lately? Are any of the things above on your list? Be sure to let me know in the comments and thank you so much for reading!